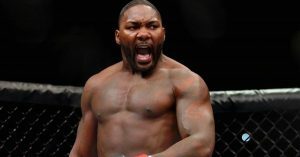 Anthony ‘Rumble’ Johnson is often considered to be the most powerful striker in MMA history and one of the scariest men to ever set foot in the octagon. Making his light heavyweight debut back in 2014, the now-retired knockout artist sent a shockwave through the division with wins over the likes of Minotauro Nogueira, Alexander Gustafsson and Ryan Bader. Finishing each of these men in the very first round. There were not many men that were able to stand and trade with Johnson, especially at the later stages in his career. But his attempts at gold were shut down by the one and only Daniel Cormier. Rumble’s rematch with DC at UFC 210 would be his final fight, retiring during what many thought to be his prime. Will Rumble ever return to the octagon? 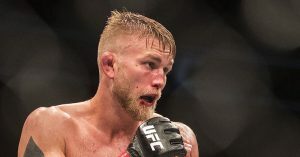 In a division dominated by two of the all-time greats, Alexander ‘The Mauler’ Gustafsson always manages to keep his name at the top of the 205lbs division. One of the most underrated fighters on the UFC roster, the Swedish native has displayed time and time again why he’s one of the best light heavyweights on the planet. With only 5 losses over a 12-year career, Gustafsson has always kept consistent, with most of those losses coming from the best of the best. 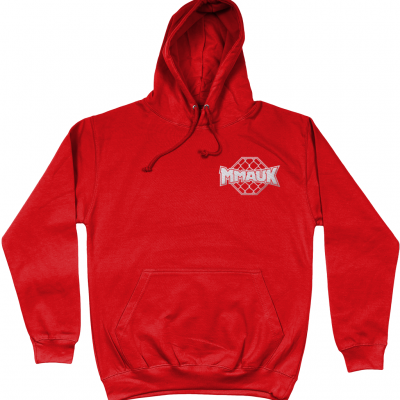 Similar to Anthony Johnson, it seems as though the division Alex competes in is as much as a gift as it is a curse. Just as he reaches the top, he faces the likes of Daniel Cormier or Jon Jones. 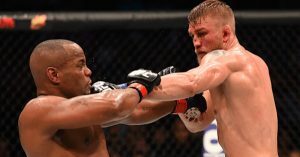 Saying that, despite losing to these men, Gustafsson arguably gave Jon Jones his toughest fight back in 2013, with many still believing that The Mauler defeated the champ that night. Do you believe he won? Or were the judges right? 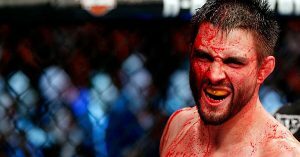 No nickname would fit Carlos Condit better than ‘The Natural Born Killer’. A true warrior in the octagon, it’s no surprise that every time Carlos steps in there the true MMA fans will get behind him. Just a few years ago, the former WEC welterweight champion was considered to be one of the best in the world, finishing the likes of Rory MacDonald and Dan Hardy back-to-back, and defeating Nick Diaz to become the interim welterweight champion. Before his recent decline, Carlos was always up in title contention. Putting on a solid performance against Georges St-Pierre at UFC 154, and being on the end of a razor-sharp judges decision against Robbie Lawler in an all-time classic with many still believing Condit won the bout. Since that fight, Carlos has struggled to gain any momentum, losing his last 5 fights. Is it time for ‘The Natural Born Killer’ to retire? 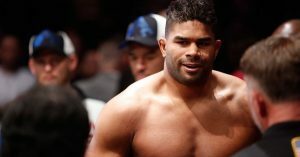 One of the best strikers to ever compete in MMA, Alistair Overeem has been a champion in virtually every organisation he’s ever competed in while also winning prestigious titles in kickboxing throughout his career.  Beginning his MMA career in 1999, ‘The Demolition Man’ has over 60 fights behind him with a stacked set of names including many former UFC champions on his record. Wins over Vitor Belfort, Mark Hunt, Fabricio Werdum, Brock Lesnar, Junior Dos Santos and the list goes on. From PRIDE to Strikeforce, to DREAM and to the UFC, Overeem has done it all. Except holding UFC gold. Despite being one of, or if not the most decorated heavyweight in MMA history, he’s failed to have a UFC title wrapped around his waist. Still though, at 38 years of age, the Dutchman still manages to keep himself at the top of the heavyweight division and could very easily find himself competing for the title once again before his retirement. Pioneers and legends of MMA, The Diaz Brothers perfectly encapsulate what it is to be a fighter. With a combined number of over 60 fights, fan favourites Nate and Nick have been in there with the best, putting on some instant classics along the way. 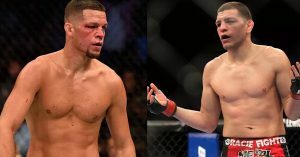 Possessing some of the best trash-talk in the sport and some memorable rivalries, it’s no surprise that when either of these two fight the PPV ratings will rise. Competing in a range of organisations over the years, The Diaz Brothers have created some career-defining moments. From Nate’s historic upset and epic rivalry with Conor McGregor to Nick’s dominant run as Strikeforce champion, the sport of mixed-martial-arts really wouldn’t be the same without these men. 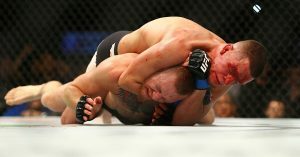 Despite never capturing a UFC title, neither of them have ever expressed their desire to be the champion. They are here to fight, and that’s what they do, and that’s why we love them. Whether it’s inside the cage or out of it, Cowboy Cerrone is one of the most entertaining fighters in MMA. Since starting his MMA career in 2006, Cerrone has gradually become one of the most loved fighters within the sport. With a dangerous set of skills consisting of a black belt in BJJ and some beautiful Muay Thai, Cerrone still poses a threat to anyone despite his age. Also known for his daredevil attitude, Cowboy is always willing to bring the fight no matter who when or where. 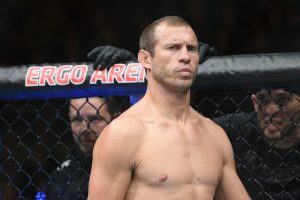 Cerrone holds the records for the most wins in UFC history, the most finishes, including the most finishes via head kick and the most post-fight bonuses. If that doesn’t show how prolific of a fighter Cowboy is, then I don’t know what does. At 35, his chase for a UFC championship continues. He’s fell short multiple times, but will he finally capture the one thing he’s never had? Wanderlei ‘The Axe Murderer’ Silva was once considered to be one of the best pound for pound fighters on the planet. One of PRIDE FC’s greatest fighters, his run and championship reign with the organisation is nothing short of legendary. With a 5-year undefeated win streak and multiple records set for the organisation such as the most wins in PRIDE history, the most knockouts and the most title defences, his ultra-aggressive fighting style combined with his explosive speed and power saw the Brazilian obtain a ferocious highlight reel. His berserker approach to fighting quickly got him a reputation, and a feared one. Despite his best days being behind him when he re-signed with the UFC in 2007, Silva still continued to put on some legendary performances and form rivalries that would be remembered forever as well as keeping previous grudges bustling. 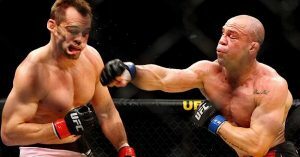 Wanderlei Silva is a legend of mixed-martial-arts and a key figure in the evolution of the sport. 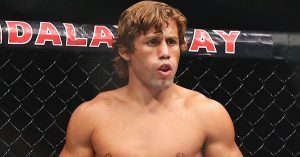 Perhaps the biggest pioneer on the list, UFC Hall of Famer Urijah Faber’s impact on the sport will always be present. Without Faber, the lower weight classes such as featherweight, bantamweight and flyweight wouldn’t be where they are today. They may even cease to exist. 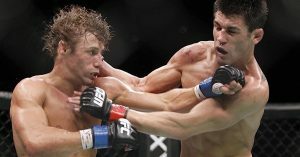 His rivalry with Dominick Cruz remains one of the sport’s greatest and it helped pave the way for the next generation of bantamweights. He helped build the framework of the division and allowed it to be legitimised. And now that the former WEC champion is retired, he continues to train and support the new emerging talent at Team Alpha Male, the gym that he established back in 2004 which has contributed to many champions of the sport. Although ‘The California Kid’ failed to win a UFC title, his impact on the sport alone outweighs that unfulfillment. 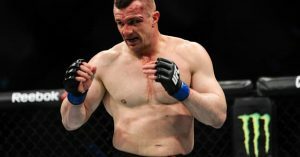 Mirko Filipović, better known as Mirko Cro Cop, is one of MMA’s all-time greatest strikers and was once seen as the best heavyweight in the world. With what many consider to be the best kicks in the sport’s history, Cro Cop ’s highlight reel is stuff of legend. High kick KO after high kick KO. Cro Cop holds the record for the most finishes in PRIDE history, including the most via. head kick. His striking was so powerful and explosive yet very technical. 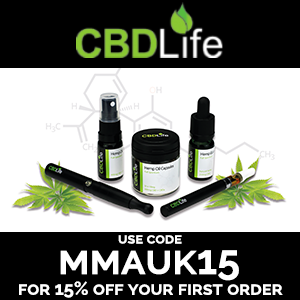 Also considered to be one of the greatest kickboxers of all time, Mirko is one of the first kickboxers to successfully transition over to mixed-martial-arts. With some of the best takedown defence the sport has ever seen, Cro Cop perfectly prepared himself for the ruleset of MMA. 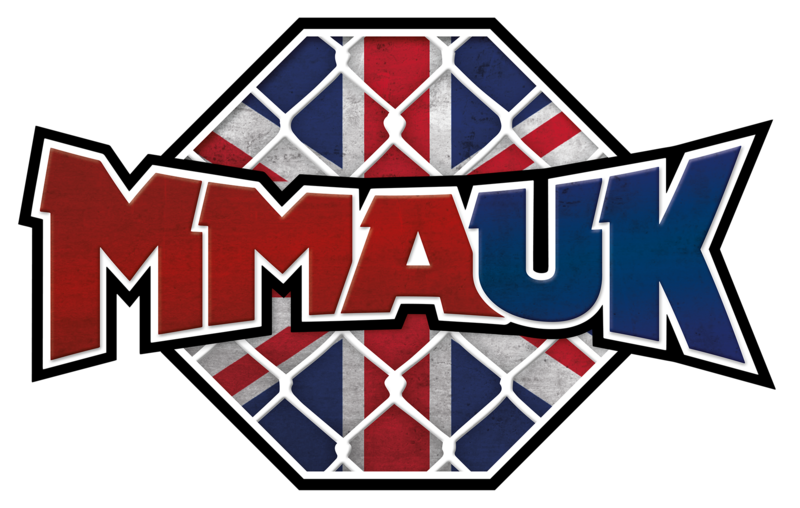 This then influenced other kickboxers to make the switch to MMA. You could argue that without Mirko we wouldn’t see half as many kickboxers competing in the sport of MMA today. He is without a doubt one of the greatest heavyweights of all time and a true legend of the sport. When someone discovers that Dan Henderson was never UFC champion they are usually surprised as they assumed that he had held UFC gold. Hendo has held a title in every major organisation he’s competed in other than the UFC, but that doesn’t take away from his legacy. 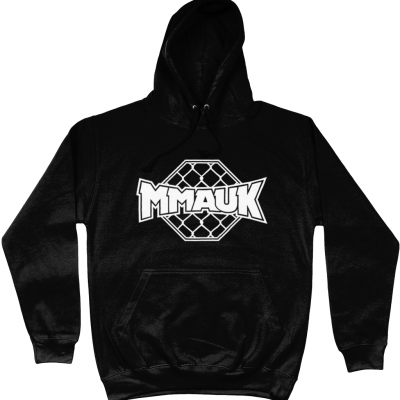 He is easily one of MMA’s all-time greats as well as one of the most decorated mixed martial artists ever. His iconic H-bomb has created some historic moments within the sport, and his knockout over Michael Bisping at UFC 100 remains one of the most vicious KOs ever. As well as providing us with one of the greatest finishes the sport has ever seen, his first fight with Mauricio Rua at UFC 139 is considered by many to be one of the best fights of all-time, with Hendo getting the decision win in an all-out war. 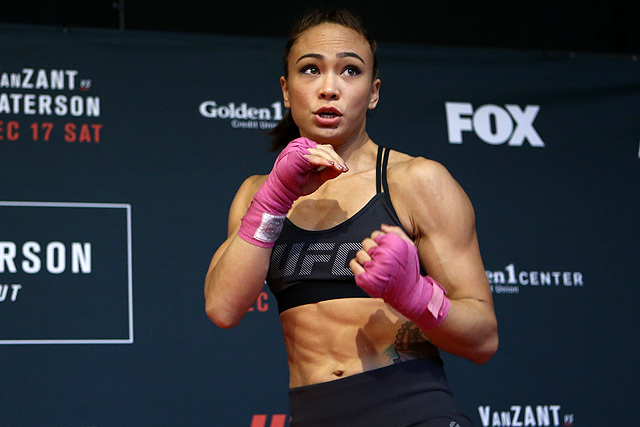 The fight was inducted into the UFC Hall of Fame’s fight wing in 2018. Names that occupy Dan’s record are also outstanding. 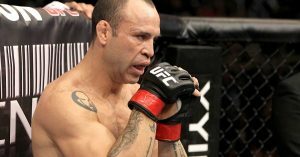 Wanderlei Silva, Rich Franklin, Michael Bisping, Mauricio Rua and even Fedor Emelianenko have all suffered defeat to Hendo. With him finishing Fedor in the first round. 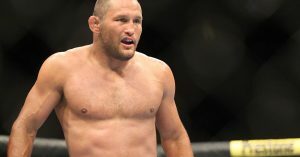 Fighting was Dan Henderson’s life, and that’s evident when you look at the fact that he fought until he was 46 and at that age still secured a performance bonus for his spectacular KO of Hector Lombard, which would go onto be his final victory. While it may seem unsatisfying that Hendo never held UFC gold, don’t let that distract you from the legendary career that he had. Some overlook Dan in the all-time greats discussion, but he is without a doubt one of the greatest MMA fighters of all-time.